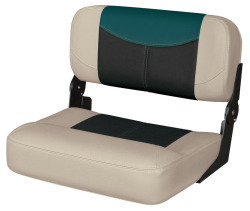 No bass boat is complete without a nice, comfy bench boat seat. 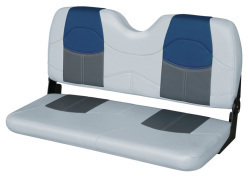 Boat bench seats typically do not require pedestals, but mount directly on the deck surface. 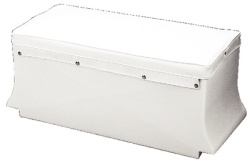 We have several options that are available to fit your preferences and particular boat. 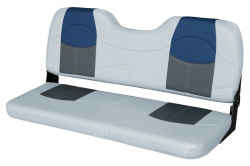 For example, the entire bench folds down on the Tempress 48' Boat Bench Seat. 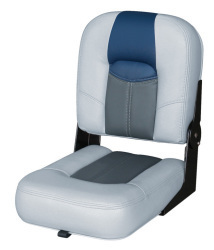 However, the Wise Blast-Off Tour Series allows you to mix and match different boat bench seat components for a custom build. 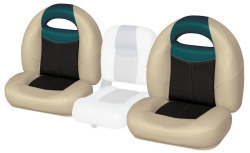 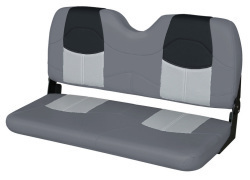 All of the boat bench seats at iboats.com are durable and easy to install.